META Ultra is the simplest metabolism prediction software on the planet. 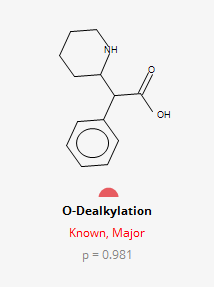 Yet, it packs sophisticated machine learning algorithms and database support for predicting xenobiotic metabolites in humans. 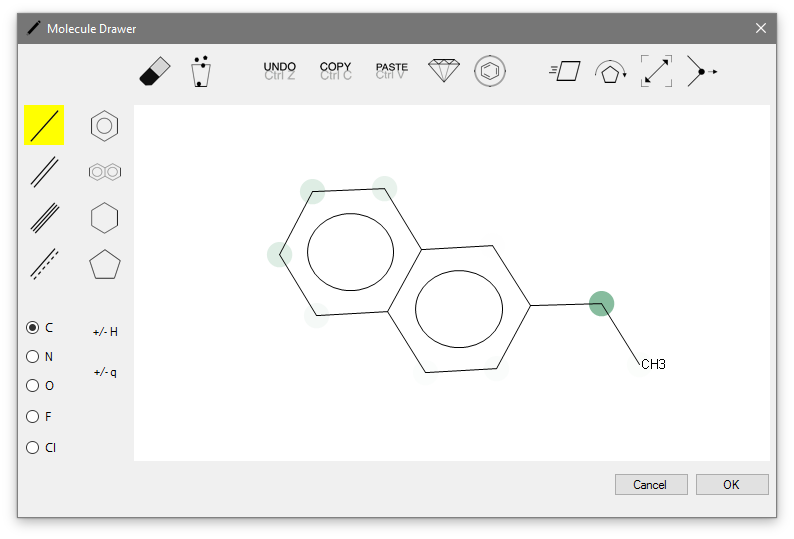 Processing your query chemicals is practically effortless. 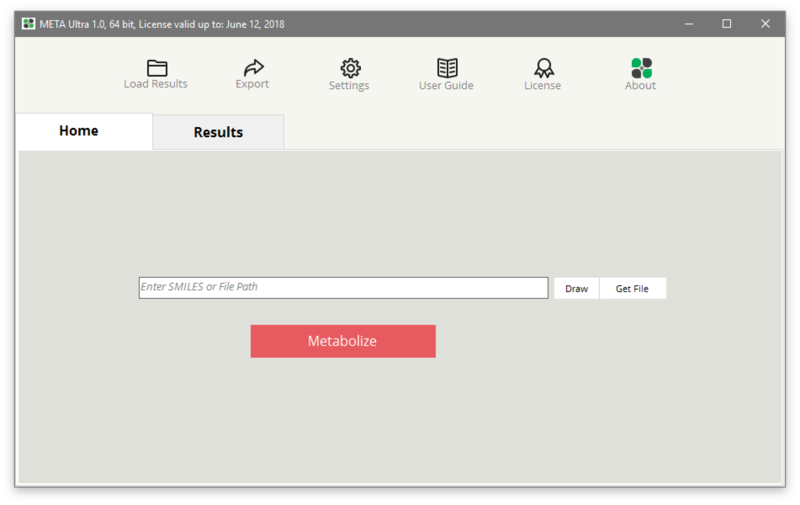 META Ultra dynamically predicts and displays potential sites of metabolism (SOMs) as you draw or edit a structure in the Molecule Drawer. Color density represents the metabolic reactivity of atoms. This is a powerful tool to give you an intuition on blocking or allowing metabolism at certain positions on a molecule. META Ultra predictions are supplemented and enhanced by a database of known metabolites of drugs and chemicals. 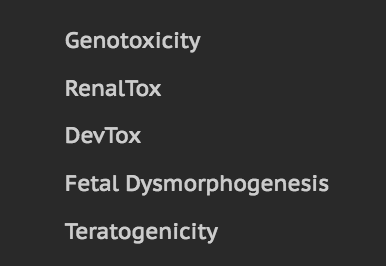 The database contains ~15000 known human metabolite transformations annotated with enzyme, organs, yields, reaction types and literature references. 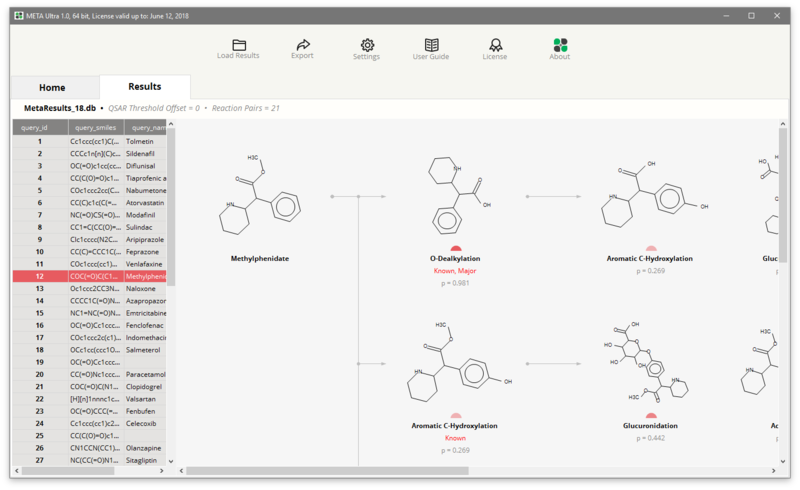 You can process thousands of query chemicals in matter of minutes using META Ultra and predict their metabolites. It is also extremely easy to browse through the results of a batch mode prediction. Every chemical is displayed as an intuitive metabolite tree. In order to assist in toxicity assessment of drugs and chemicals, META Ultra is seamlessly integrated with CASE Ultra models. Any of the hundreds of CASE Ultra models can be used for this purpose. This will immediately give you the ability to screen metabolites against a variety of toxicity end points. META Ultra prediction results can be exported to Excel and SD File reports for the purpose of record keeping or using in other software. An easy to use wizard helps you in this regard. Both batch mode and single chemical results can be exported along with their calculated physicochemical descriptors, toxicity screening results and metabolite tree.